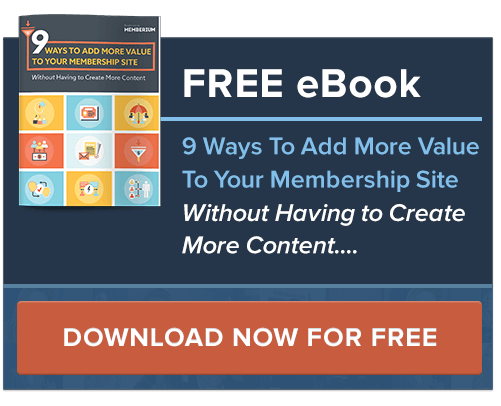 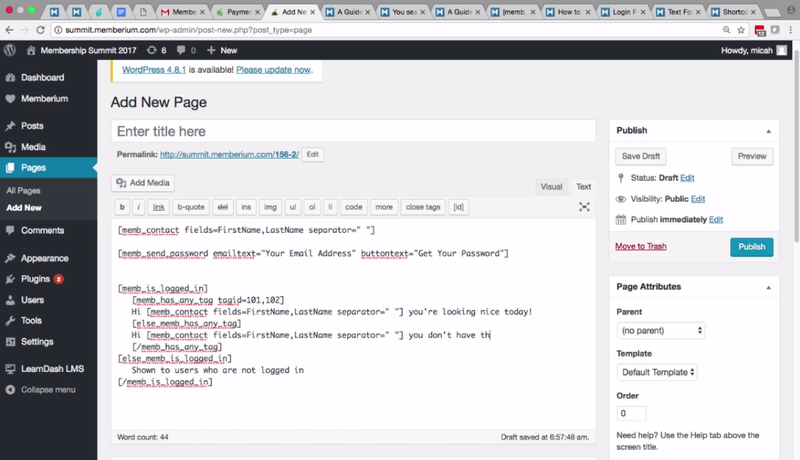 In this video, we’ll show you the core concepts of how to use Memberium shortcodes. 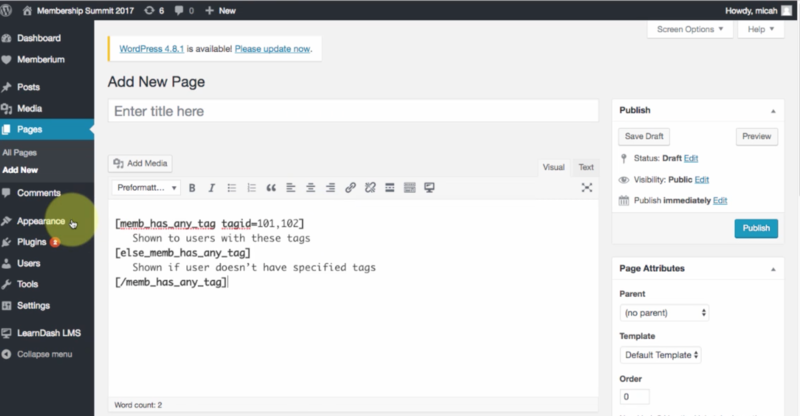 In this video, we’ll show you how to nest shortcodes. 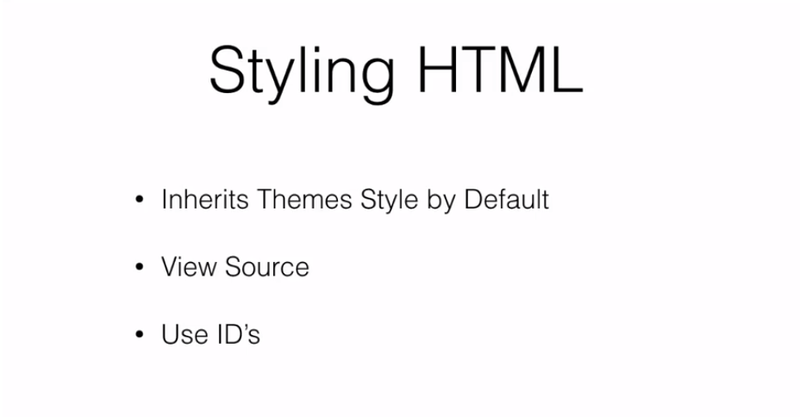 In this video, we’ll show you how to style the HTML of your shortcodes. 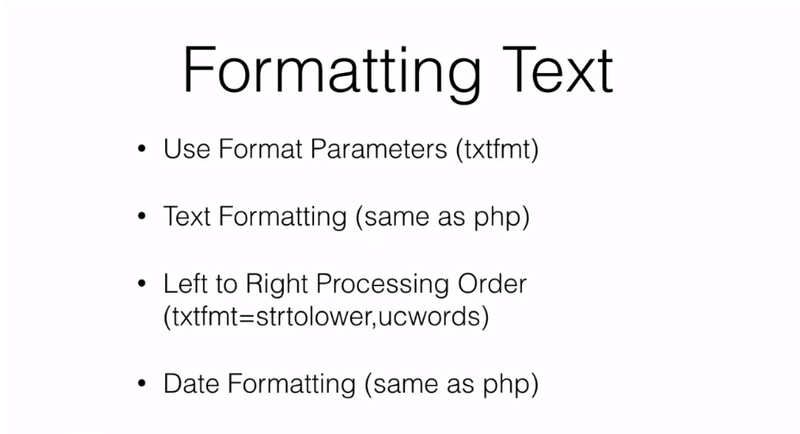 In this video, we’ll show you how to format output from Memberium Shortcodes. 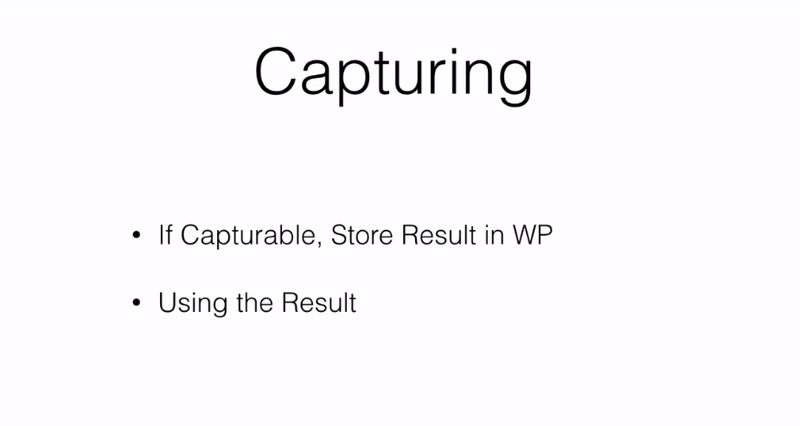 In this video, we’ll show you how to capture shortcode output and use it in other places. 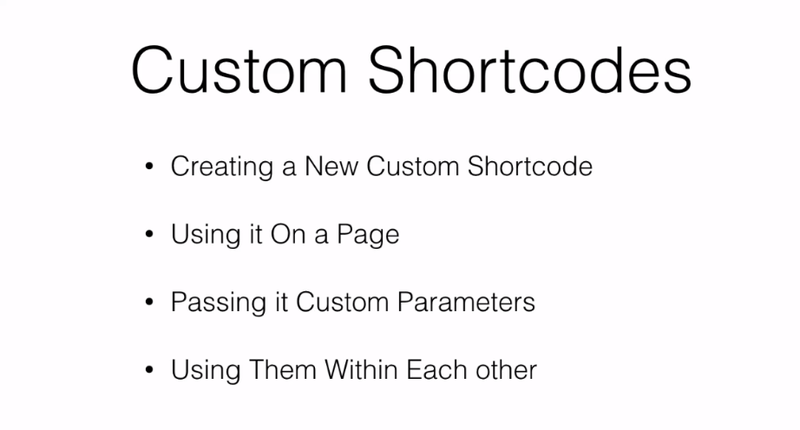 This video will cover the creation and use of custom shortcodes within Memberium.